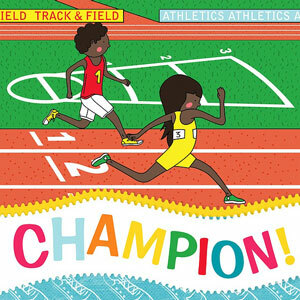 Track and Field Day is a tradition at many elementary schools. It’s a time for students and families to gather for fun, games, and school spirit. Whether you’re putting on your very first Field Day or you’ve been doing it for years, here are a few fun elementary school field day ideas to make your event a success. Hydration is important for all Track-and-Field Day participants. 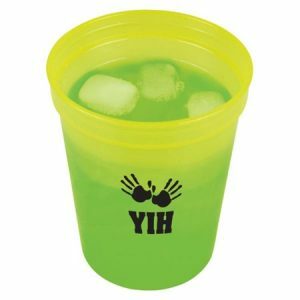 Hand out custom water bottles or Fun Cups imprinted with your school name or Field Day theme and date. Set up a “hydration station” with free water, so participants can fill up whenever they need to quench a thirst. Offer other beverages, like sports drinks, juice, and soda for sale tor raise a little cash for your school. Field Day can be an all-day event, so why not make the most of it and turn it into a carnival that students and their families can enjoy. 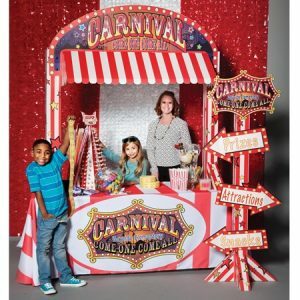 Set aside an area for carnival games and concessions. In between track events, students and their parents can play games, grab food, and buy merchandise that promotes your school. Start the event with your school song or recitation of your motto. Encourage participants to wear your school colors. Order special custom T-shirts to promote your school. 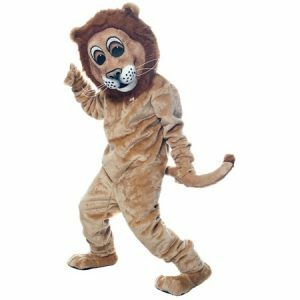 Invite your school mascot to attend the event. 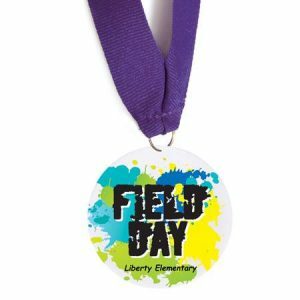 With these easy Field Day ideas, you can create a fun, safe, and school spirit-filled event for your students and their families. Give them a try for your field event this year.